Have you been contemplating purchasing a new shaver? If so you’re in luck. Many men can only experience a good shave at their local barbershop, largely subject to the disposable BIC or Gilette razor they have at home. 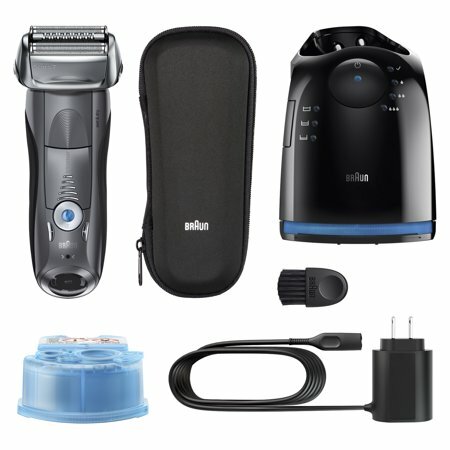 Right now, Wal-mart has the Braun Series 7 on sale for a whopping $129 off. Yes you read that right. Braun shavers are notoriously expensive, but also of a notoriously good quality. It features four synchronized shaving elements and it shaves in one stroke what others do in two. 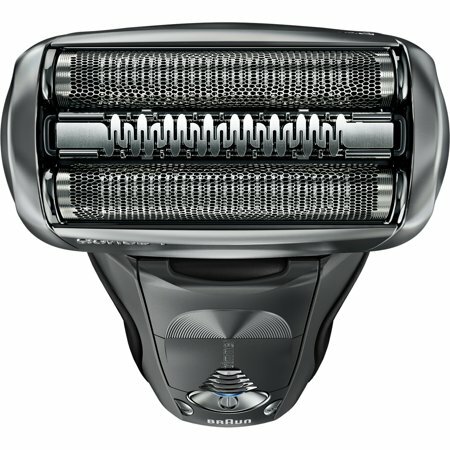 Its innovative sonic technology and an intelligent auto-sensing motor are sure to achieve a close shave. One great feature is the fact that you can control the power and gentleness of the razor due to the five turbo/sensitive modes it comes built with. It also comes with an alcohol-based rechargeable station that also acts as a super cool self-cleaner that automatically lubricates your shaver. You get 50 minutes of cordless shaving and it's 100% waterproof. The precision head and 8-D contour adaptation allows you to reach any and all areas of your face—whether under your nose or around your neck.